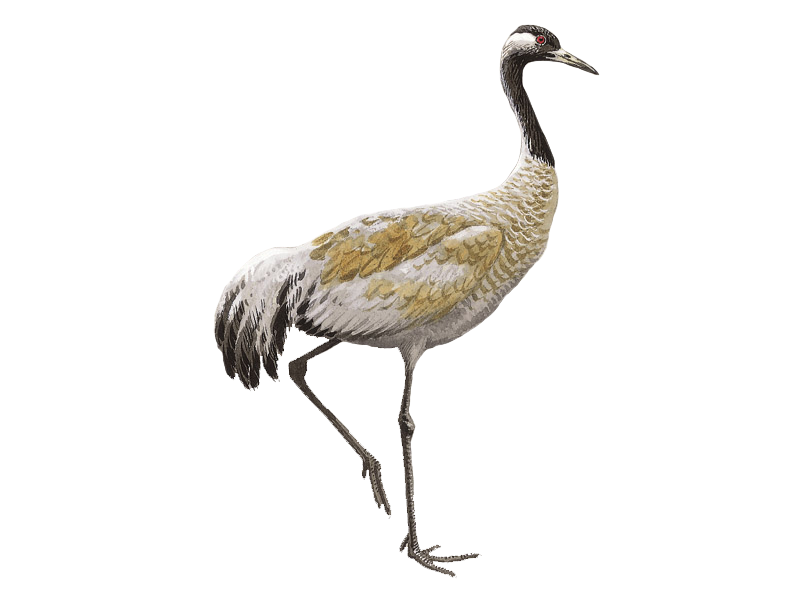 Ornithologists 1 Antiquarians 0 – a medievalist misidentification? 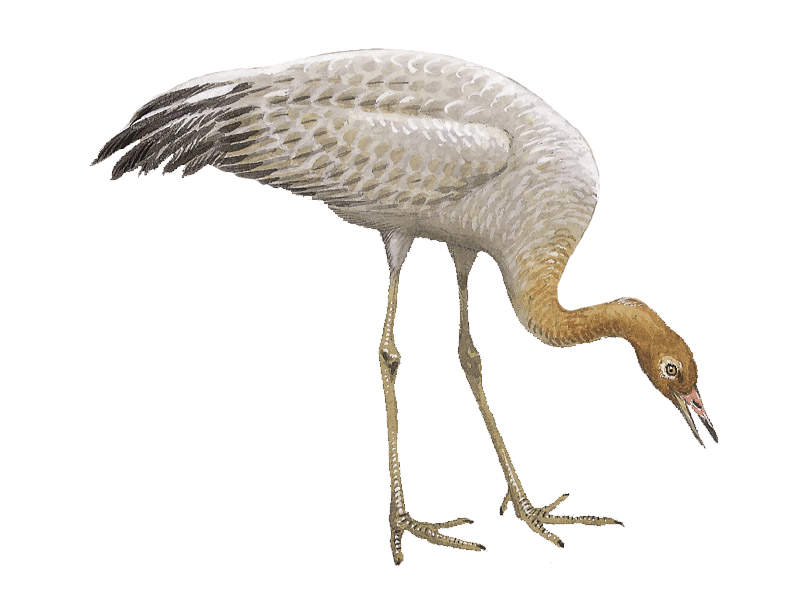 Dave Dunford turns a ornithologist's eye on a quirky piece of medieval wood-carving. 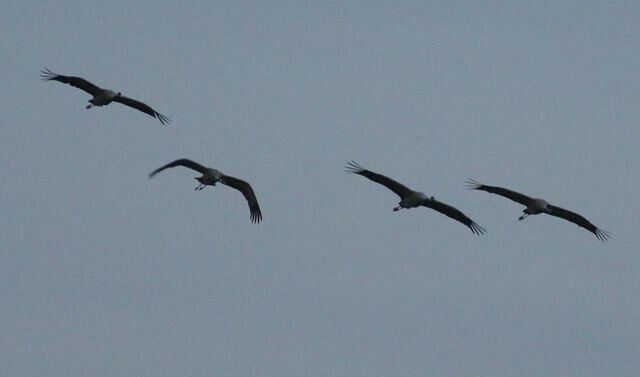 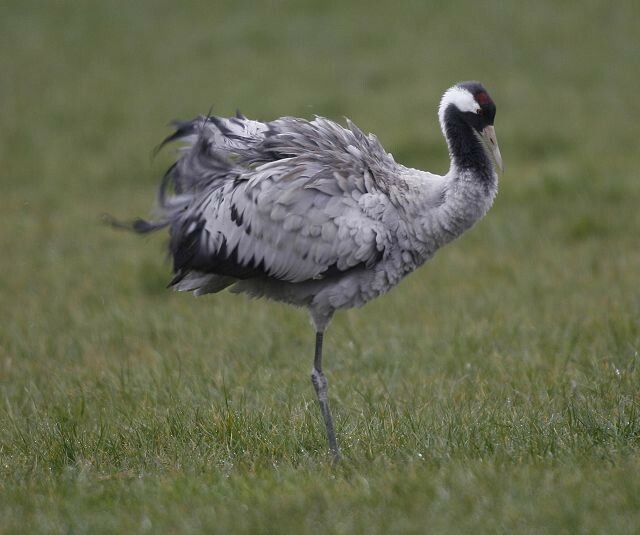 Stephen Menzie attends the first Hula Valley Bird Festival in northern Israel. 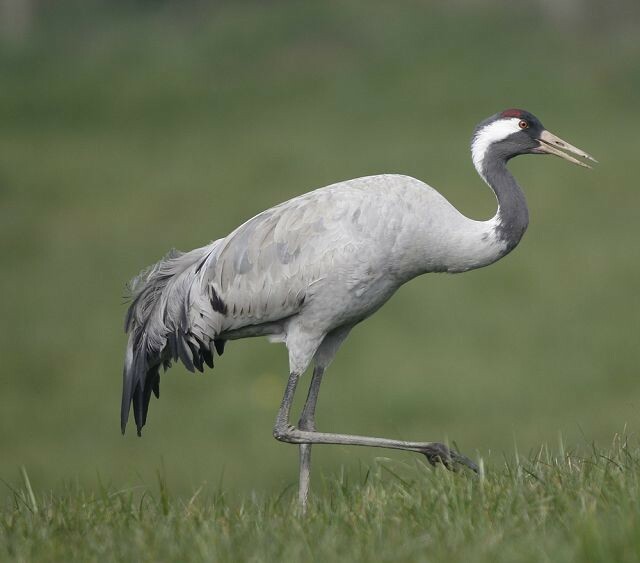 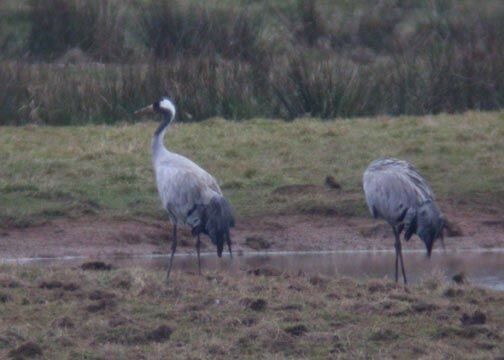 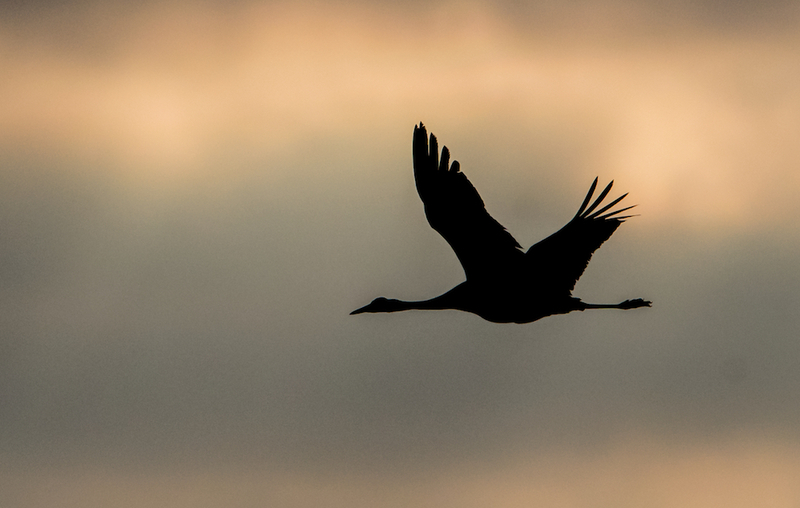 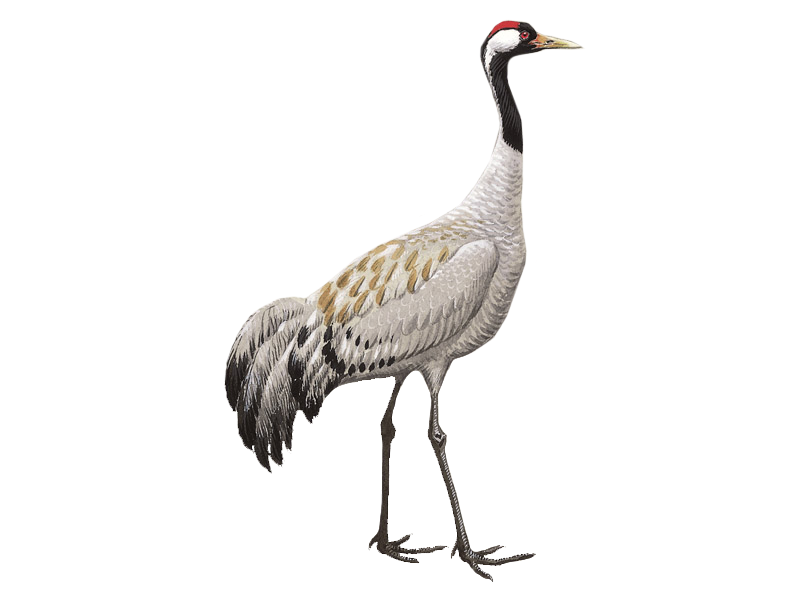 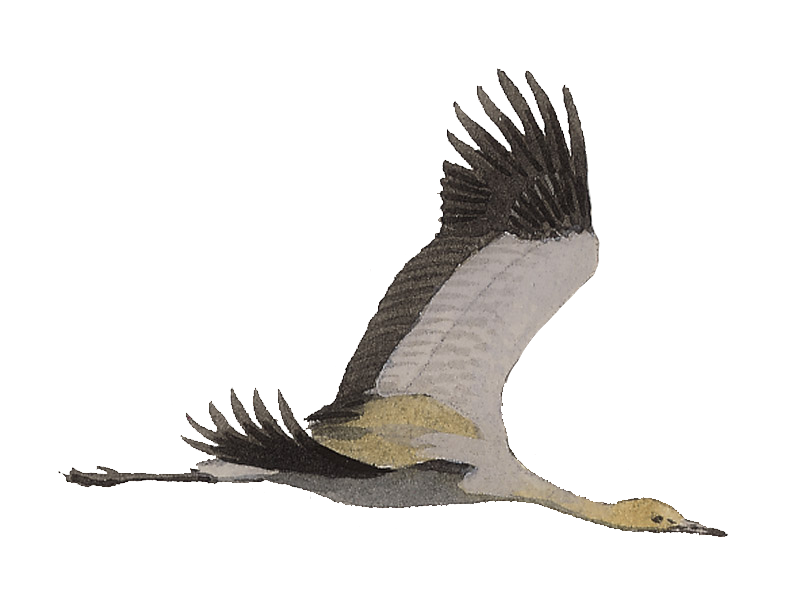 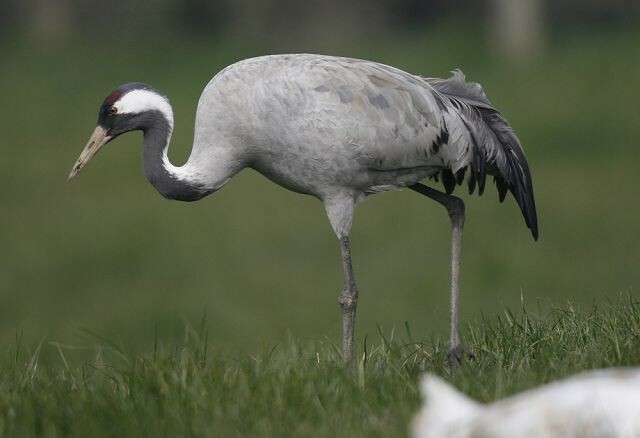 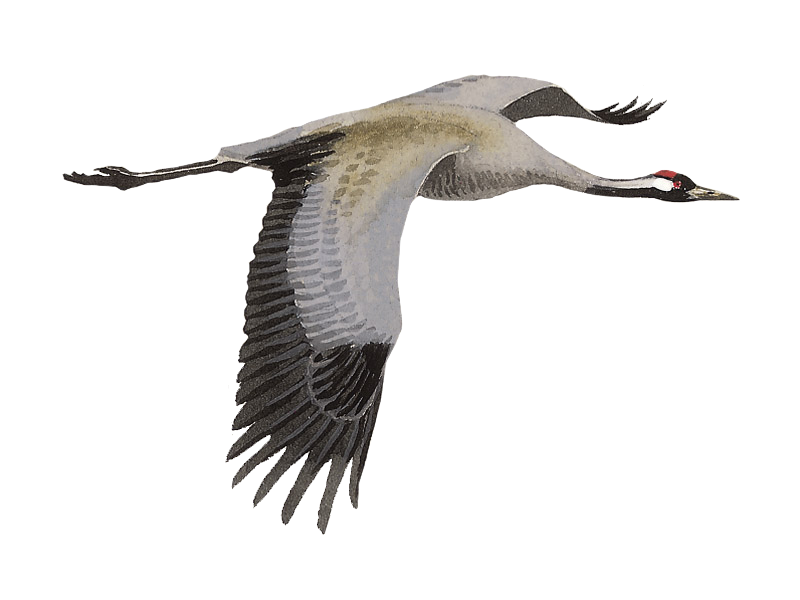 The latest sighting details and map for Common Crane are only available to our BirdGuides Ultimate or our BirdGuides Pro subscribers.